Sign up with your email address to get the latest sewing patterns, news and challenges. Please be sure to check your junk folder. Our FREE scrap busting template is a gorgeous home with a dirt-cheap mortgage! Create your own village of pattern weights, pin cushions, tape measure dispensers and door stops or combine all four options for an epic abode. Finally you can give your scraps a loving home. We have plenty of menswear and womenswear patterns in the pipeline and are seeking a variety of sewers to trial our designs. All experiences and sizes welcome, fancy getting involved? Apply below and join the tribe. Here at DPL, we’re committing to making fashion accessible for all. 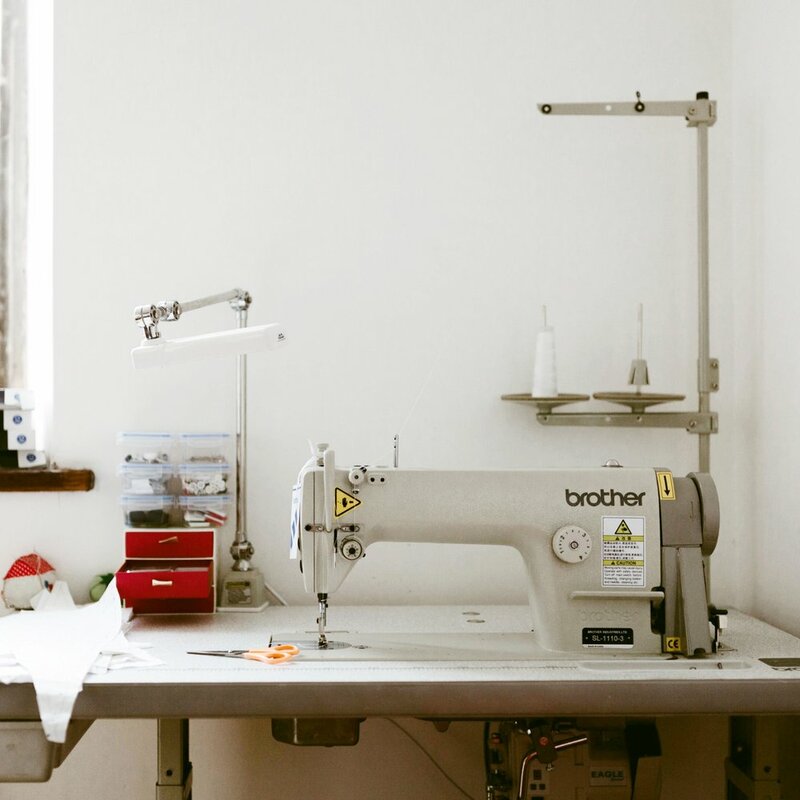 Building our community and opening the door for conversation and development of your skills in sewing and beyond. approachable introduction to pattern drafting through our fashion file. As we grow our design database, we grow our tribe and we couldn’t be happier to have you join the journey. So kick start your experience today and explore what avenues we have to offer. Created to take you beyond sewing and into the fashion design experience.